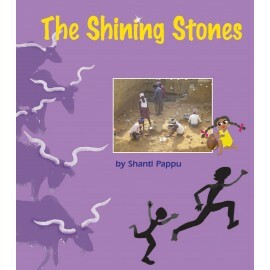 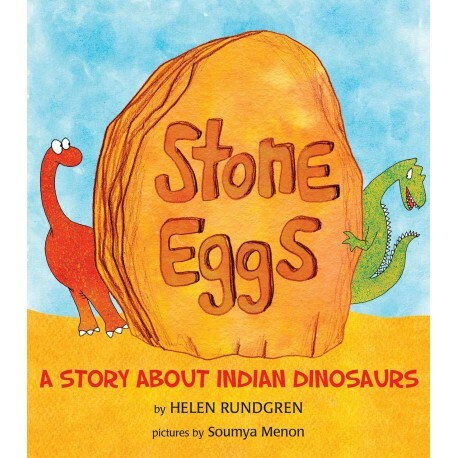 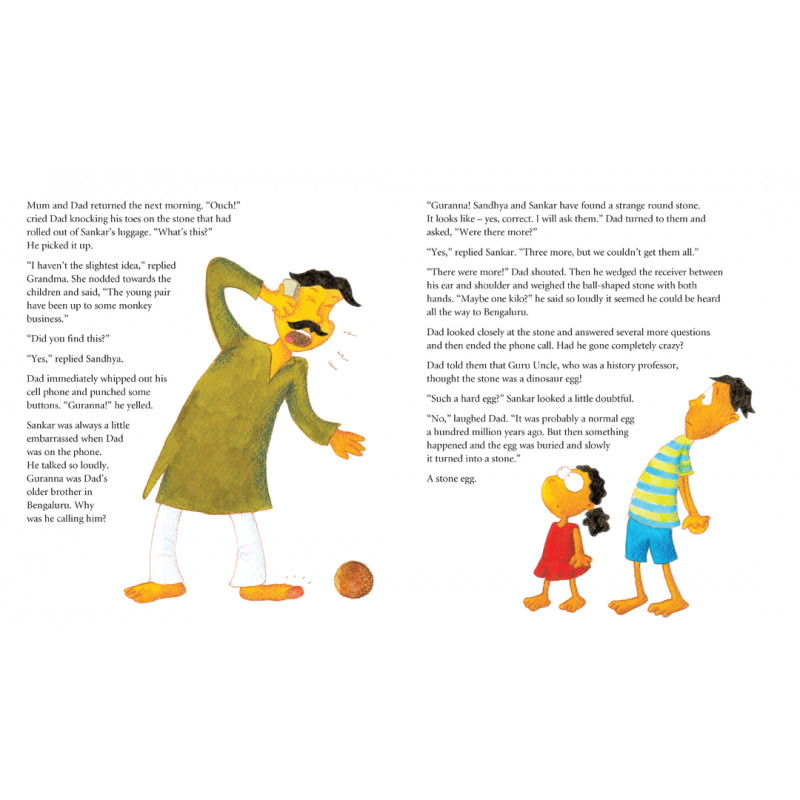 Stone Eggs is a one of a kind book about Indian dinosaurs! 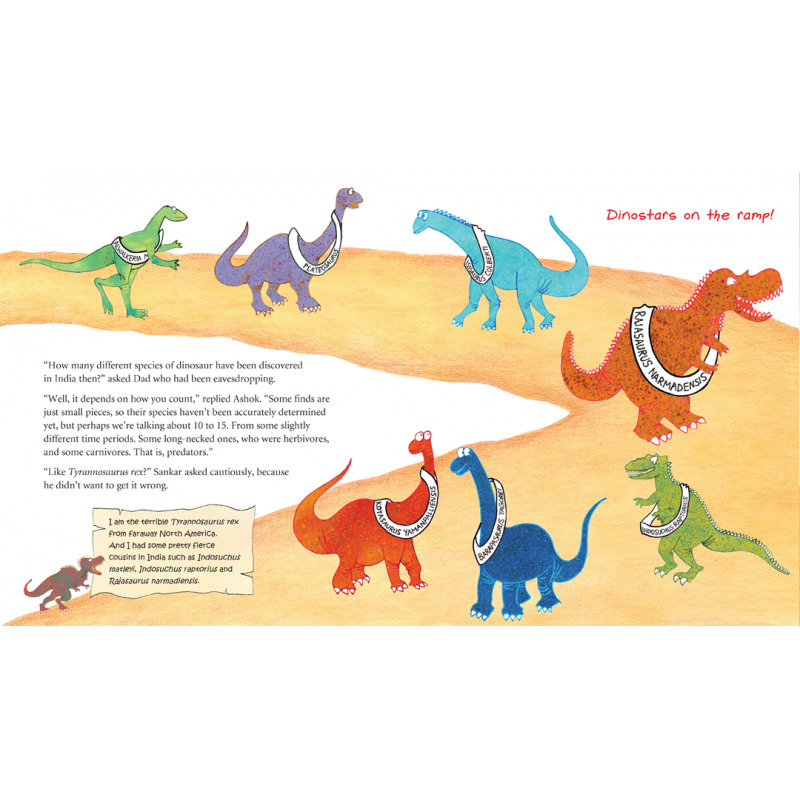 Combining fact and fiction, it shows that dinosaurs didn't roam only in other, faraway places. They were very much part of the Indian landscape – millions of years ago. 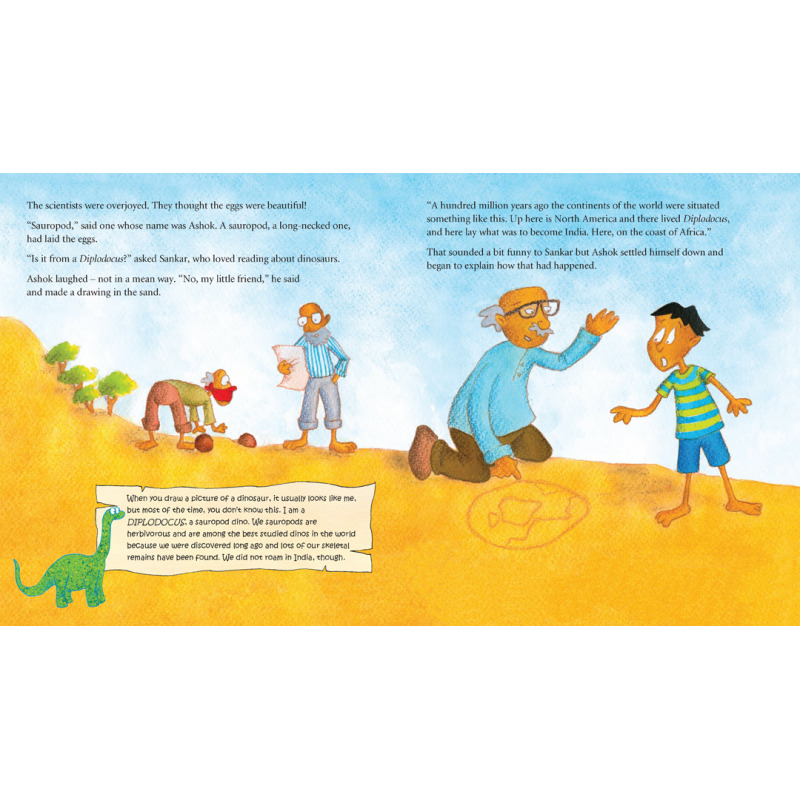 Join Sankar and Sandhya on their adventure as they find out about Indosuchus matleyi, Indosuchus raptorius, Rajasaurus narmadiensis and much much more. 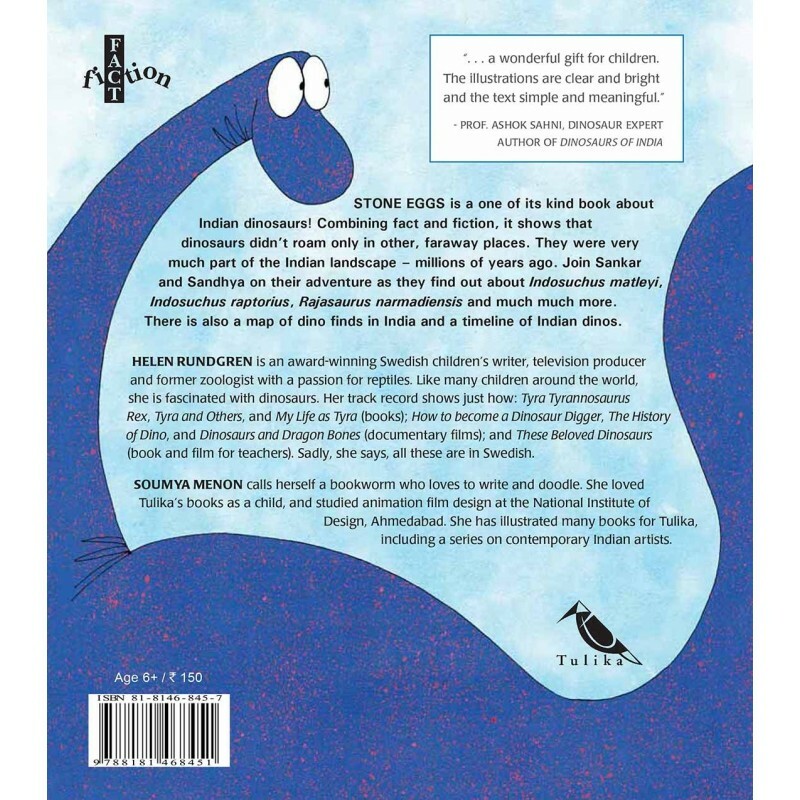 There is also a map of dino finds in India and a timeline of Indian dinos.